Like many book related sites I feature comments, news and reviews. 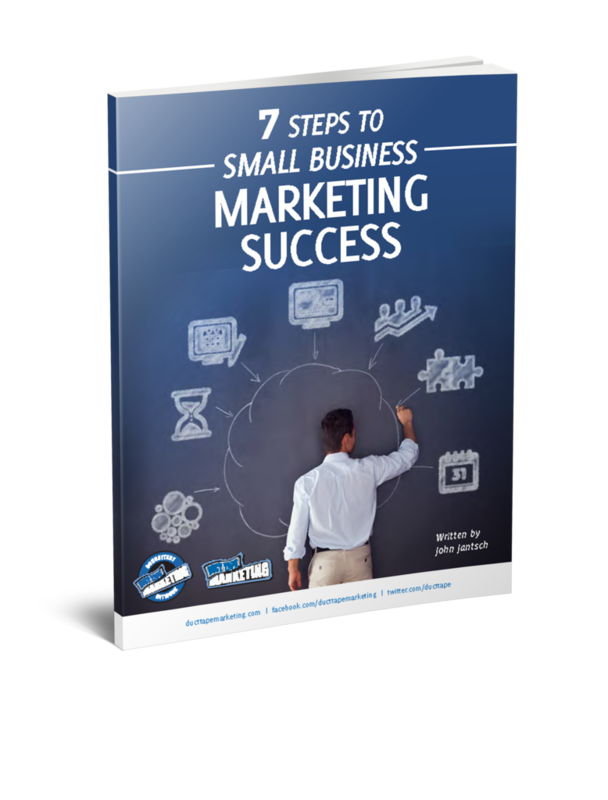 There is a growing collection of blog posts related to sales and marketing and you can even download and read the 1st Chapter and Introduction if you like. But, the page that you’ll find most useful whether you ever acquire the book or not is the resource page. This is where I list and link to every person, company and tool that I talk about in the book on a chapter by chapter basis. You won’t have the context without the book, but you’ll have a lot of fun clicking on and discovering some new resources. Jump over and start exploring and let me know if you would like to contribute to the Duct Tape Selling blog!